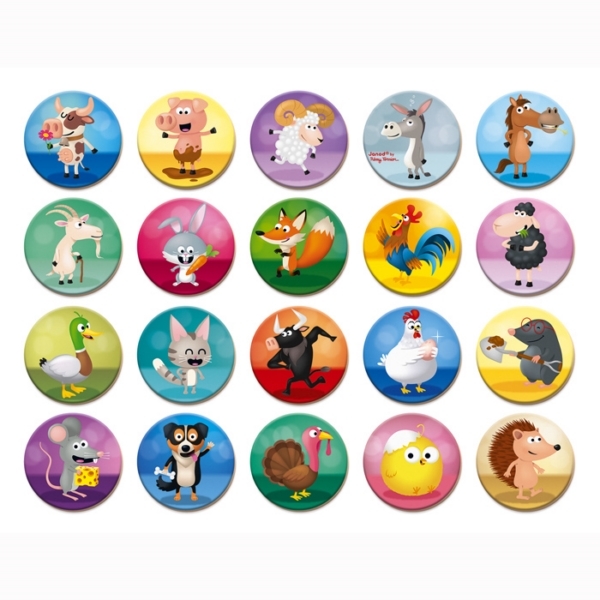 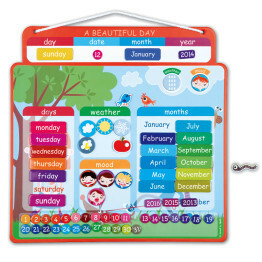 Tags: animals, janod, kids-games, kids-puzzles, memory-game. 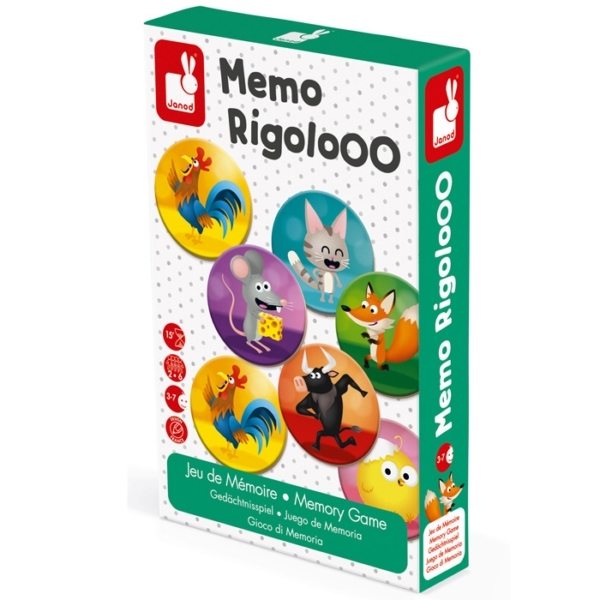 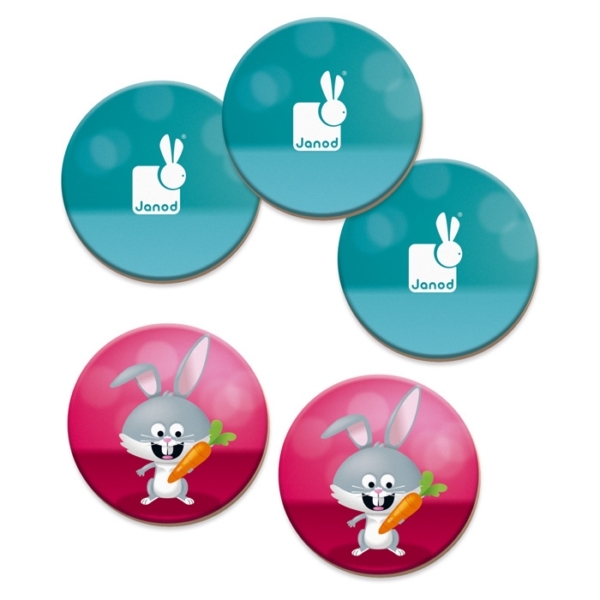 The Janod Rigolooo Animal Memory Game is a classic memory games for fun for everyone!. 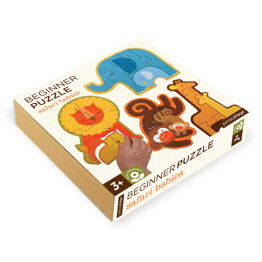 Arrange the pieces upside down in front of you and remember where each one is to make pairs. 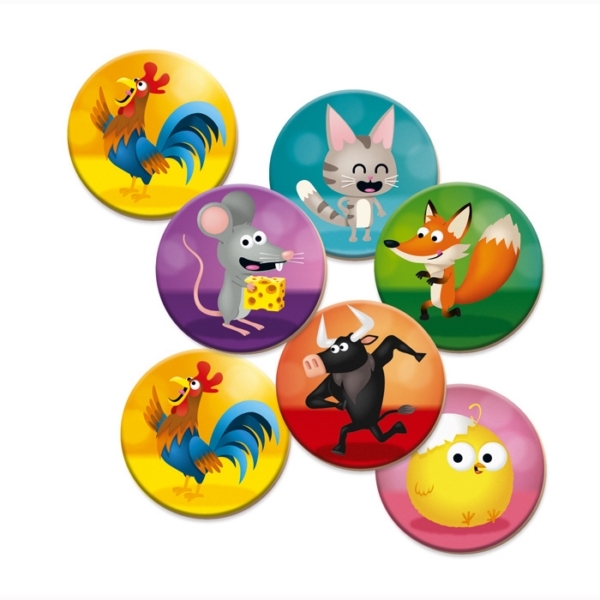 Loads of people can play at once so not only is the Janod Animals Memory game huge amounts of fun, it will help develop concentration and memory skills. 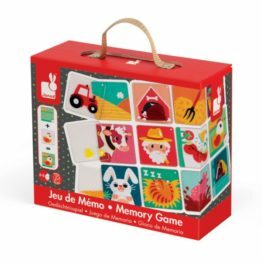 40 pieces made from sturdy card pack up into a compact box when playtime is finished and can be stored neatly on the shelf. 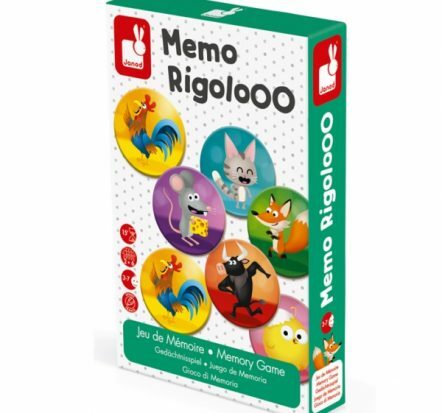 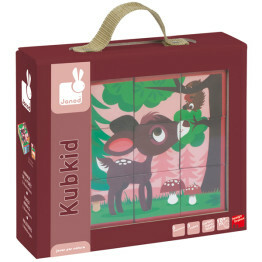 The Janod Rigolooo Animal Memory Game makes a great gift!